We can assembly Flex PCB with urgent service.Besides we can fabricate quick turn flex PCB also,The fastest leadtime is 2 days for 2 layer PCB.Any urgent flex Assembly and Flex PCB jobs.Pls free to contact us.Quick turn quote will be sent once received your Gerber and Bom files. 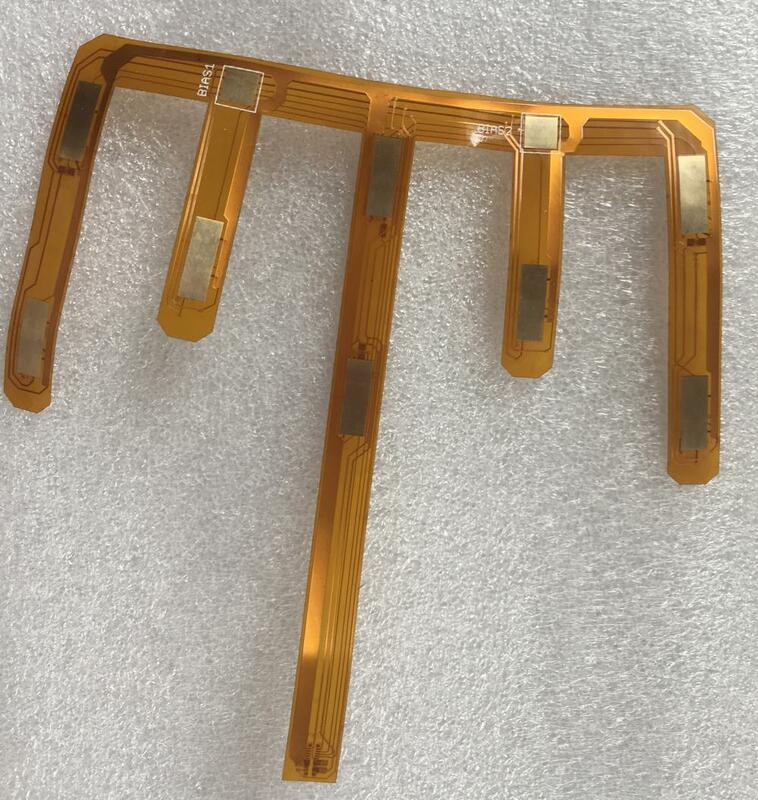 Looking for ideal 0.2mm Flex PCB Assembly Manufacturer & supplier ? We have a wide selection at great prices to help you get creative. 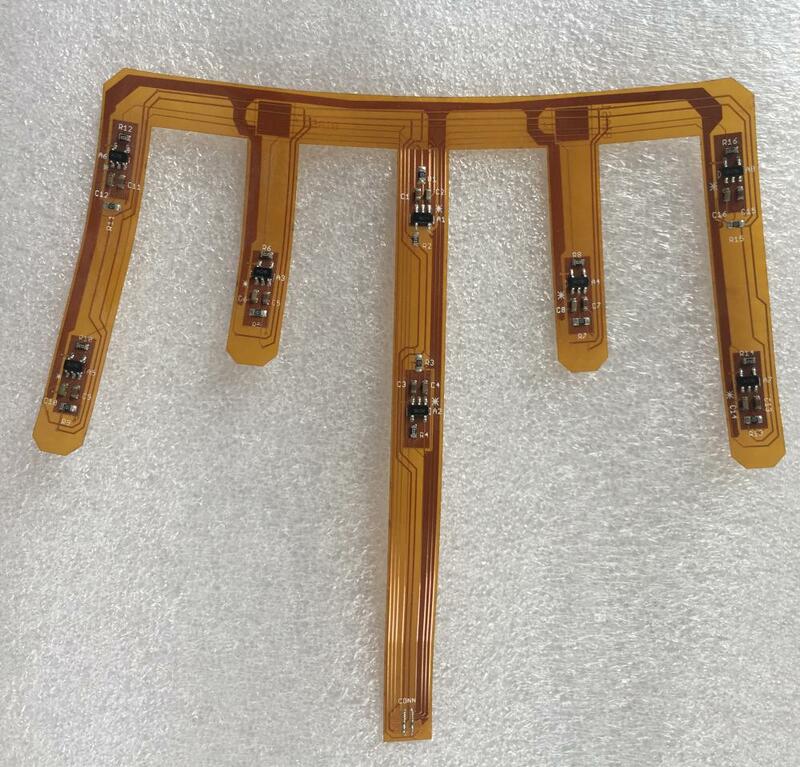 All the Quick Turn Flex PCB Assembly are quality guaranteed. We are China Origin Factory of Urgent Flex PCB Assembly. If you have any question, please feel free to contact us.